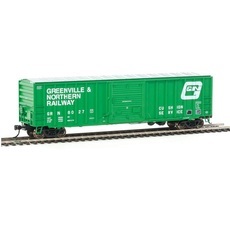 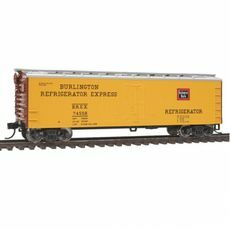 H0 70-Ton Covered Hopper w/Open Sides - Kit -- Burlington Northe H0 70-Ton Covered Hopper w/Open Sides - Kit -- Burlington Northern ArtNr. 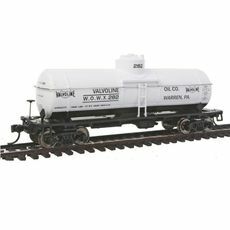 : 6-60083 Burlington Northern #430378 (gray, black, Large Logo) Walthers Part # 6-60083 HO ... mehr >>>Bowser Manufacturing Co.
H0 70-Ton Covered Hopper w/Open Sides - Kit -- Burlington Northe H0 70-Ton Covered Hopper w/Open Sides - Kit -- Burlington Northern ArtNr. 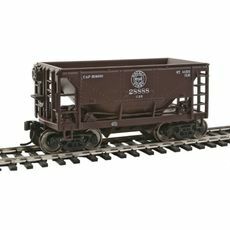 : 6-60082 Burlington Northern #430338 (gray, black, Large Logo) Walthers Part # 6-60082 HO ... mehr >>>Bowser Manufacturing Co.
H0 70-Ton Covered Hopper w/Open Sides - Kit -- Burlington Northe H0 70-Ton Covered Hopper w/Open Sides - Kit -- Burlington Northern Artnr. 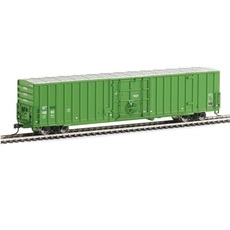 : 6-60081 Burlington Northern #430318 (gray, black, Large Logo) Walthers Part # 6-60081 HO ... mehr >>>Bowser Manufacturing Co.
H0 40' Double-Door Boxcar - Kit -- Northern Pacific #8510 H0 40' Double-Door Boxcar - Kit -- Northern Pacific #8510 ArtNr. 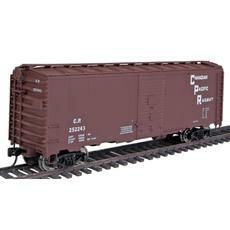 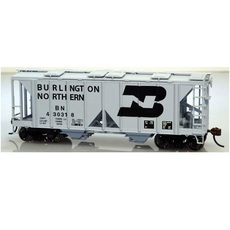 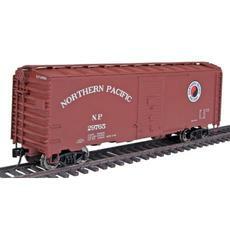 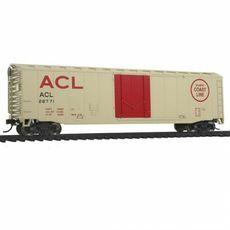 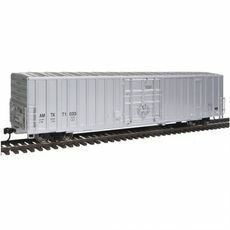 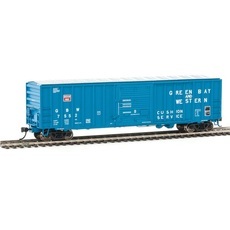 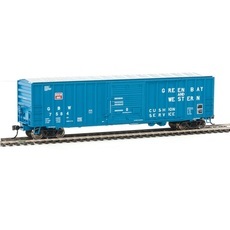 : 6-60023 Northern Pacific #8510 (Boxcar Red, Large Staggered NP & Logo, NCL Slogan) Walthers ... mehr >>>Bowser Manufacturing Co.
H0 40' Double-Door Boxcar - Kit -- Northern Pacific #8509 H0 40' Double-Door Boxcar - Kit -- Northern Pacific #8509 ArtNr. 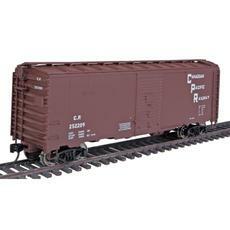 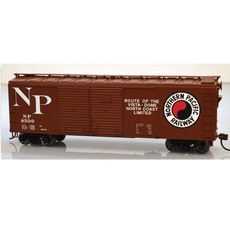 : 6-60022 Northern Pacific #8509 (Boxcar Red, Large Staggered NP & Logo, NCL Slogan) Walthers ... mehr >>>Bowser Manufacturing Co.
H0 40' Double-Door Boxcar - Kit -- Northern Pacific #8506 H0 40' Double-Door Boxcar - Kit -- Northern Pacific #8506 ArtNr. 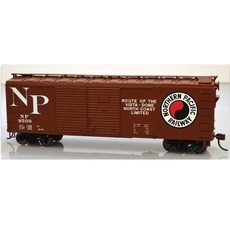 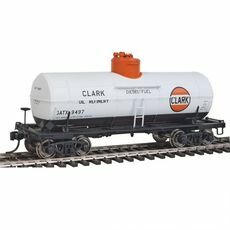 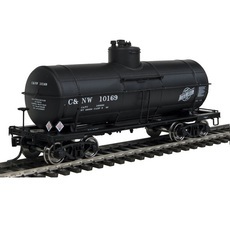 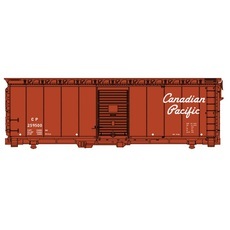 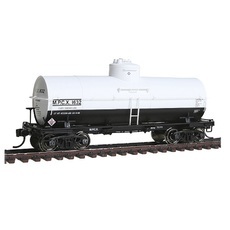 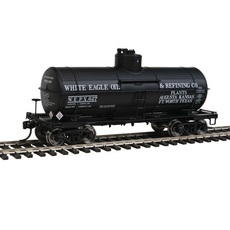 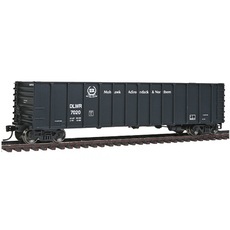 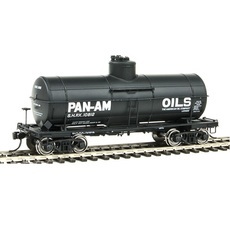 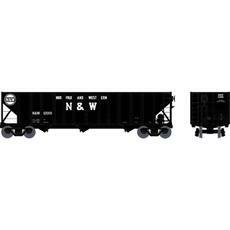 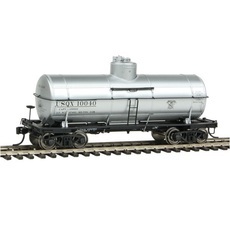 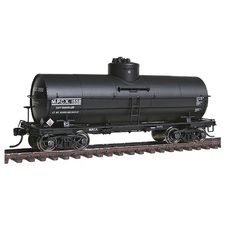 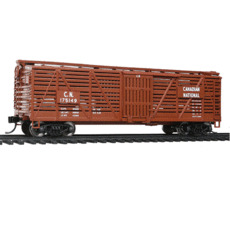 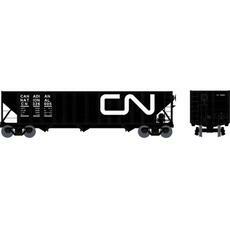 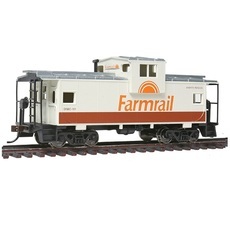 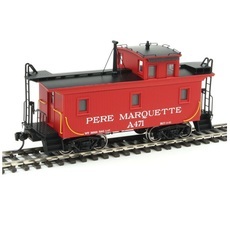 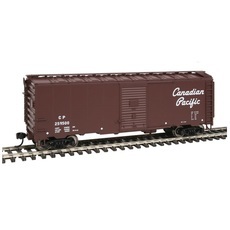 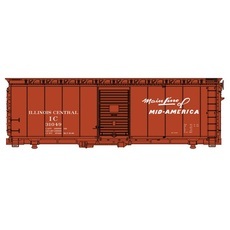 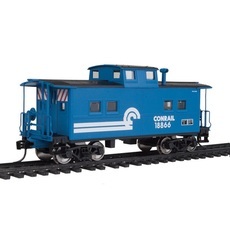 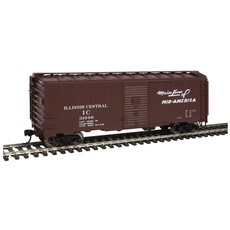 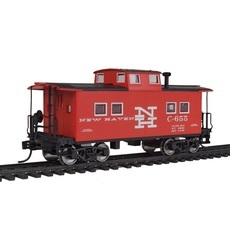 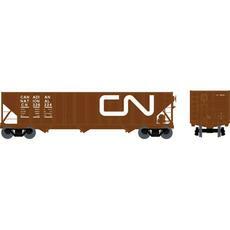 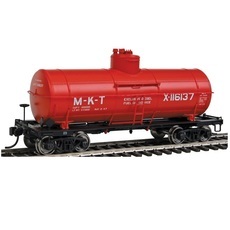 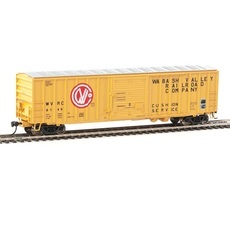 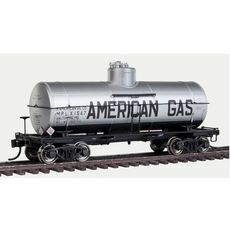 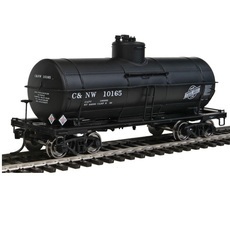 : 6-60021 Northern Pacific #8506 (Boxcar Red, Large Staggered NP & Logo, NCL Slogan) Walthers Part ... mehr >>>Bowser Manufacturing Co.
H0 70-Ton 3-Bay Offset-Side Woodchip Hopper w/Ribbed Extensions H0 70-Ton 3-Bay Offset-Side Woodchip Hopper w/Ribbed Extensions Artnr. 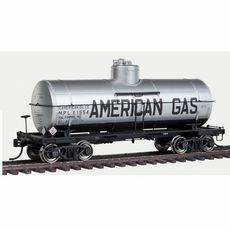 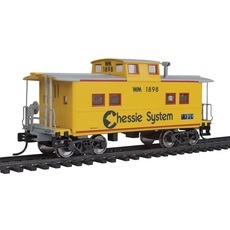 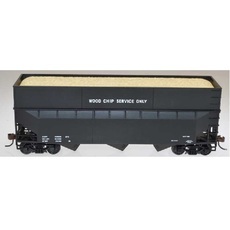 : 6-57013 Dimensional Data (black) Walthers Part # 6-57013 HO scale Bausatz mehr >>>Bowser Manufacturing Co.
H0 Pennsylvania Railroad Class GLa 2-Bay Open Hopper - Kit H0 Pennsylvania Railroad Class GLa 2-Bay Open Hopper - Kit ArtNr. 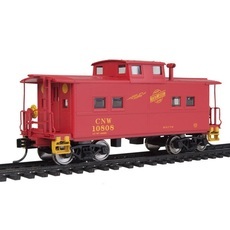 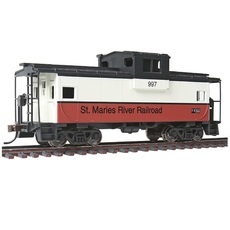 : 6-57007 Central Railroad of New Jersey #61062 (black, red, white, Red Ball Marking) Walthers Part # 6- ... mehr >>>Bowser Manufacturing Co.
H0 Pennsylvania Railroad Class GLa 2-Bay Open Hopper - Kit H0 Pennsylvania Railroad Class GLa 2-Bay Open Hopper - Kit ArtNr. : 6-57006 Central Railroad of New Jersey #61055 (black, red, white, Red Ball Marking) Walthers Part # 6- ... mehr >>>Bowser Manufacturing Co.
H0 Pennsylvania Railroad Class GLa 2-Bay Open Hopper - Kit H0 Pennsylvania Railroad Class GLa 2-Bay Open Hopper - Kit ArtNr. 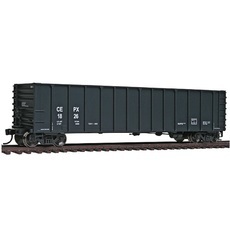 : 6-57005 Lehigh Valley #20191 (black) Walthers Part # 6-57005 HO scale Bausatz Bo ... mehr >>>Bowser Manufacturing Co.
H0 70-Ton 2-Bay Open-Side Covered Hopper - Kit -- Delaware & Hud H0 70-Ton 2-Bay Open-Side Covered Hopper - Kit -- Delaware & Hudson ArtNr. 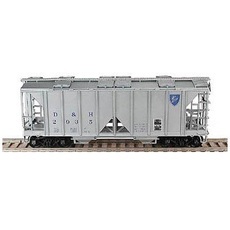 : 6-57019 Delaware & Hudson #2947 (silver) Walthers Part # 6-57019 HO scale Ba ... mehr >>>Bowser Manufacturing Co.
H0 70-Ton 2-Bay Open-Side Covered Hopper - Kit -- Delaware & Hud H0 70-Ton 2-Bay Open-Side Covered Hopper - Kit -- Delaware & Hudson ArtNr. 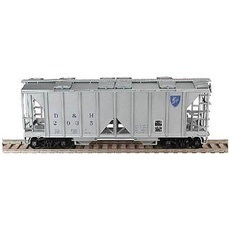 : 6-57018 Delaware & Hudson #2942 (silver) Walthers Part # 6-57018 HO scale Ba ... mehr >>>Bowser Manufacturing Co.
H0 70-Ton 2-Bay Open-Side Covered Hopper - Kit -- Delaware & Hud H0 70-Ton 2-Bay Open-Side Covered Hopper - Kit -- Delaware & Hudson ArtNr. 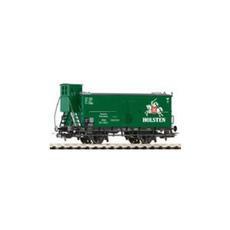 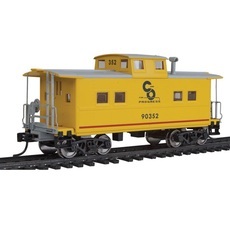 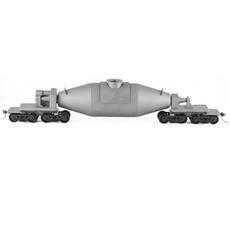 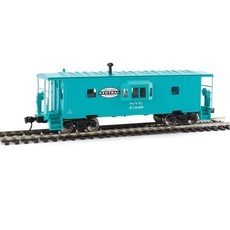 : 6-57017 Delaware & Hudson #2929 (silver) Walthers Part # 6-57017 HO scale Ba ... mehr >>>Bowser Manufacturing Co.
H0 100-Ton 3-Bay Open Hopper - Ready to Run - Executive Line H0 100-Ton 3-Bay Open Hopper - Ready to Run - Executive Line #12009 ArtNr. 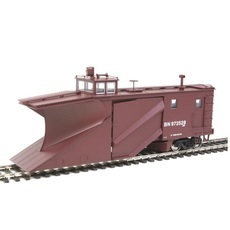 : 41028 mehr >>>Bowser Manufacturing Co.
H0 100-Ton 3-Bay Open Hopper - Ready to Run - Executive Line H0 100-Ton 3-Bay Open Hopper - Ready to Run - Executive Line #11902 mehr >>>Bowser Manufacturing Co.
H0 100-Ton 3-Bay Open Hopper - Ready to Run - Executive Line H0 100-Ton 3-Bay Open Hopper - Ready to Run - Executive Line #10209 ArtNr. 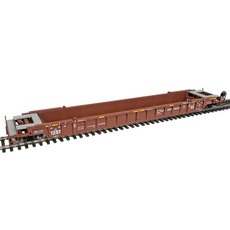 : 41026 mehr >>>Bowser Manufacturing Co.
H0 100-Ton 3-Bay Open Hopper - Ready to Run - Executive Line H0 100-Ton 3-Bay Open Hopper - Ready to Run - Executive Line #326275 ArtNr. 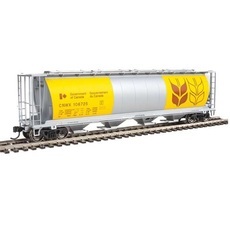 : 41010 mehr >>>Bowser Manufacturing Co.
H0 100-Ton 3-Bay Open Hopper - Ready to Run - Executive Line H0 100-Ton 3-Bay Open Hopper - Ready to Run - Executive Line # 326283 ArtNr. 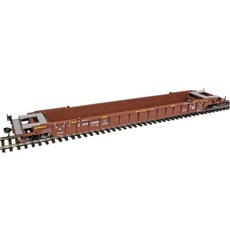 : 41009 mehr >>>Bowser Manufacturing Co.
H0 100-Ton 3-Bay Open Hopper - Ready to Run - Executive Line 100-Ton 3-Bay Open Hopper - Ready to Run - Executive Line # 326224 ArtNr. 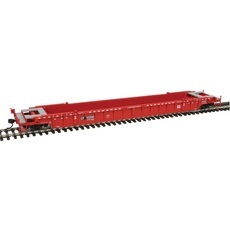 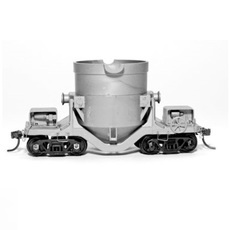 : 41008 mehr >>>Bowser Manufacturing Co.
H0 100-Ton 3-Bay Open Hopper - Ready to Run - Executive LineH0 100-Ton 3-Bay Open Hopper - Ready to Run - Executive Line #326085 mehr >>>Bowser Manufacturing Co.
H0 100-Ton 3-Bay Open Hopper - Ready to Run - Executive Line H0 100-Ton 3-Bay Open Hopper - Ready to Run - Executive Line #326025 ArtNr. 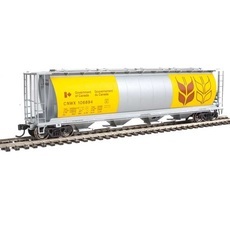 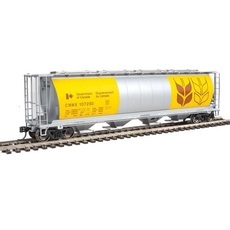 : 41006 mehr >>>Bowser Manufacturing Co.
H0 100-Ton 3-Bay Open Hopper - Ready to Run - Executive Line 100-Ton 3-Bay Open Hopper - Ready to Run - Executive Line- Canadian National #326005 ArtNr. 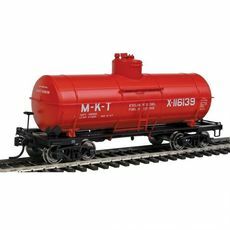 : 41005 mehr >>>Bowser Manufacturing Co.